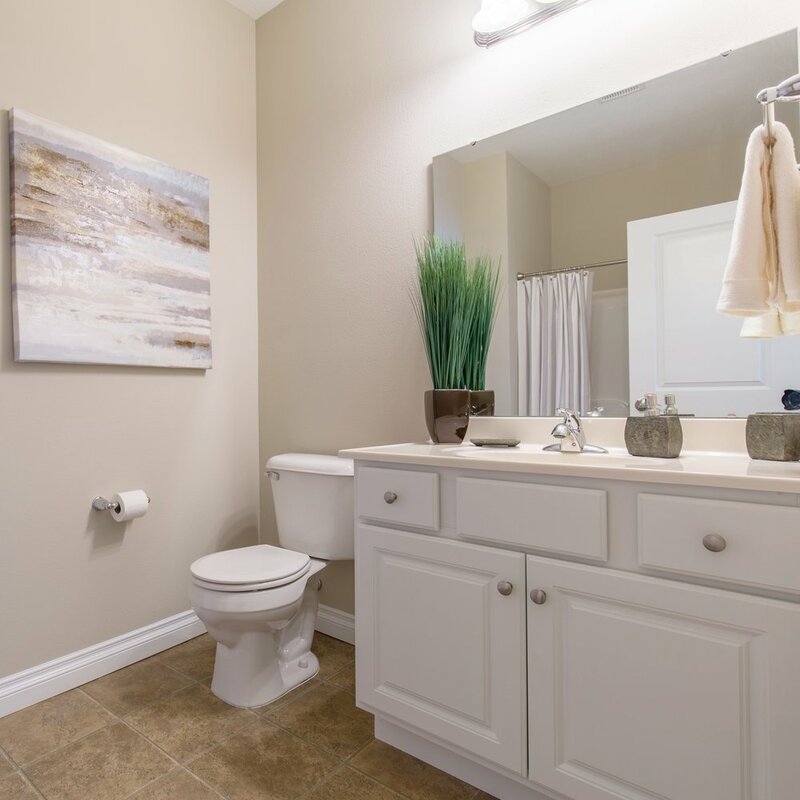 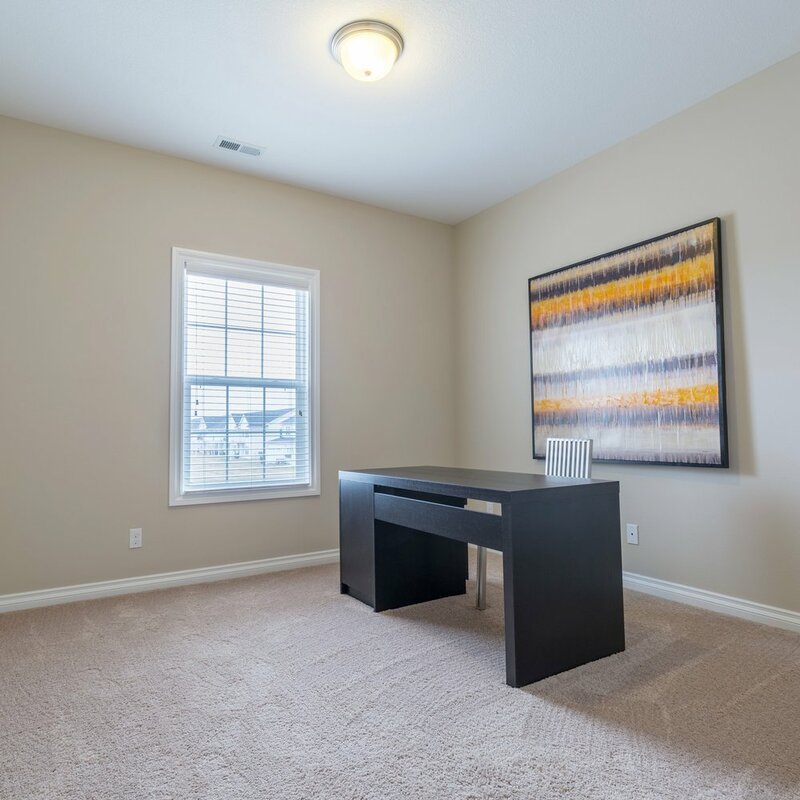 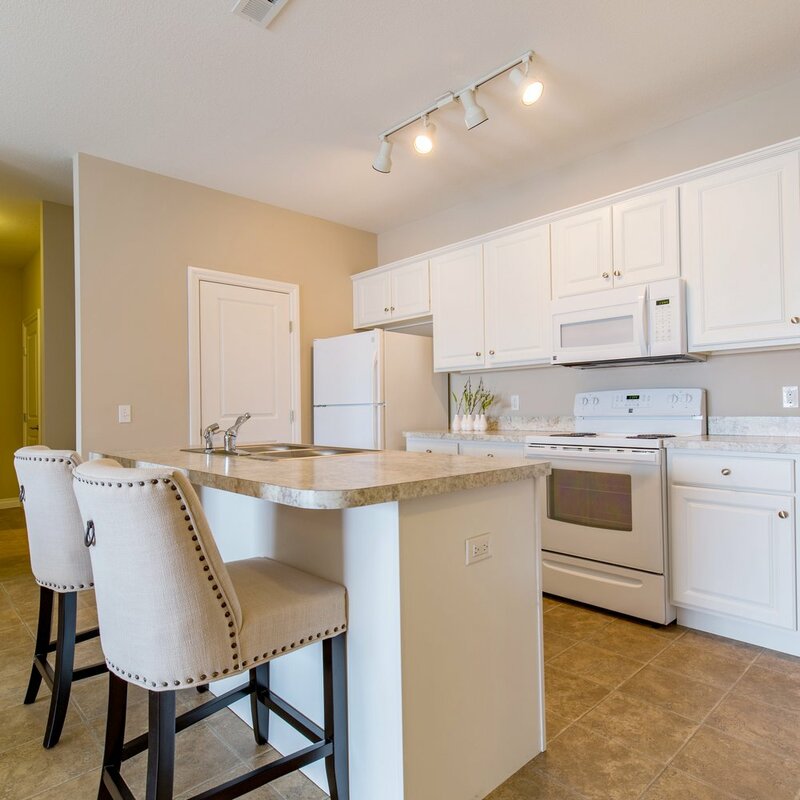 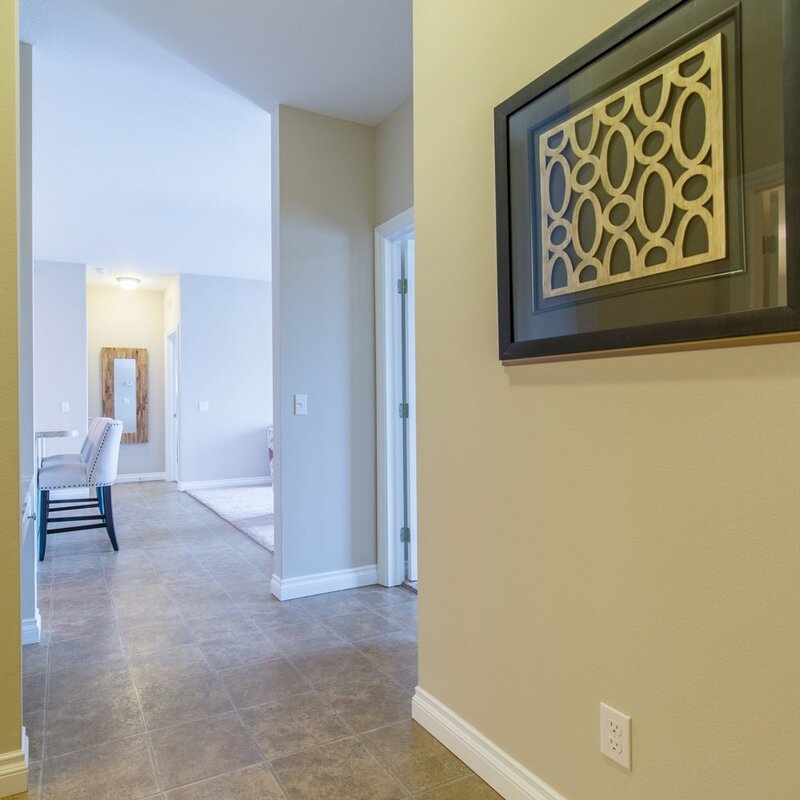 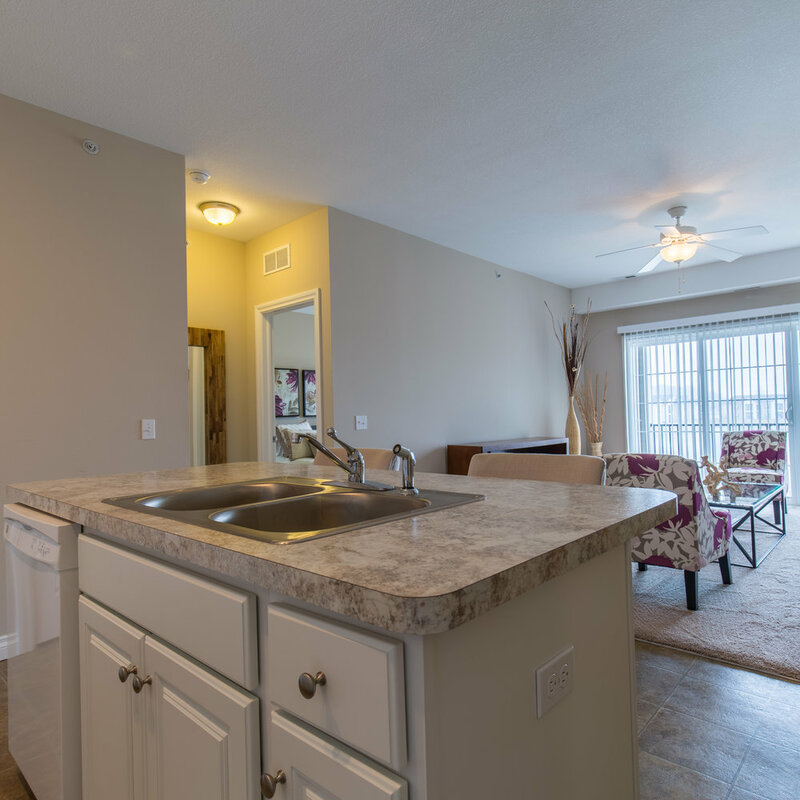 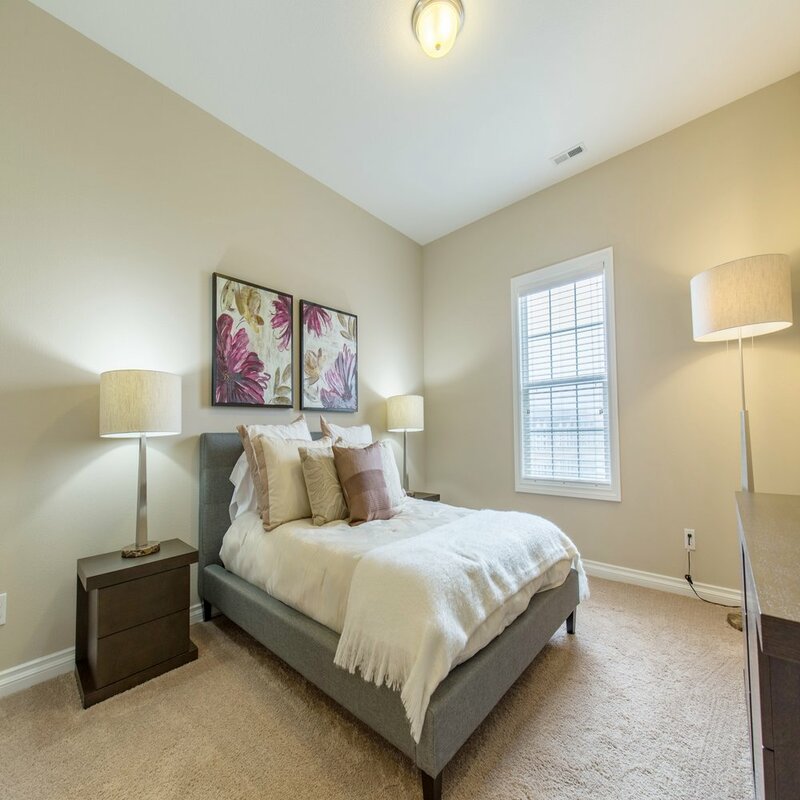 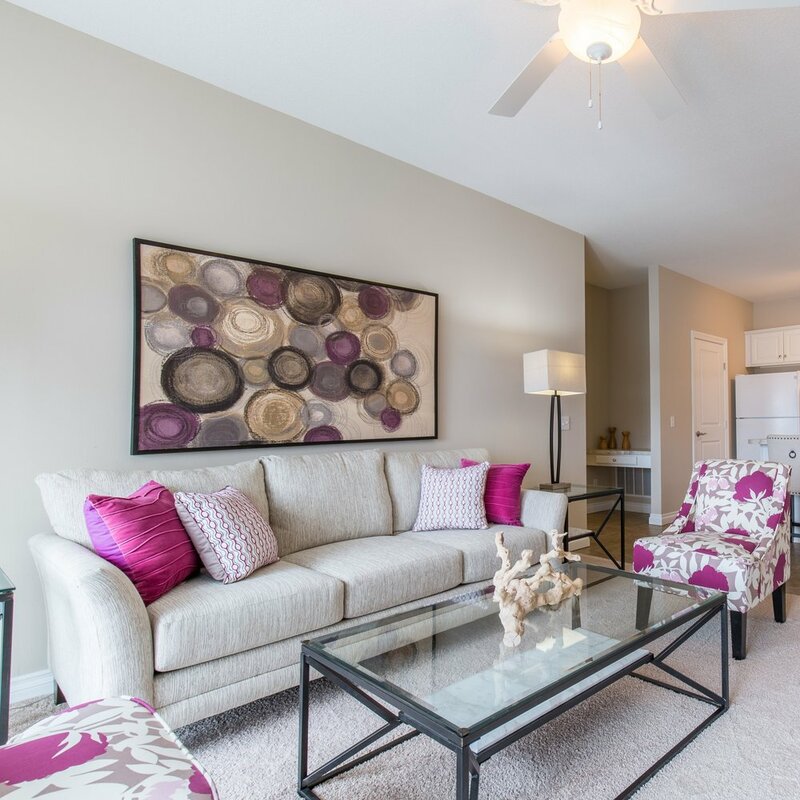 The Marquis is a Two-Bed Two-Bath split floor plan that features a well designed spacious and open concept. 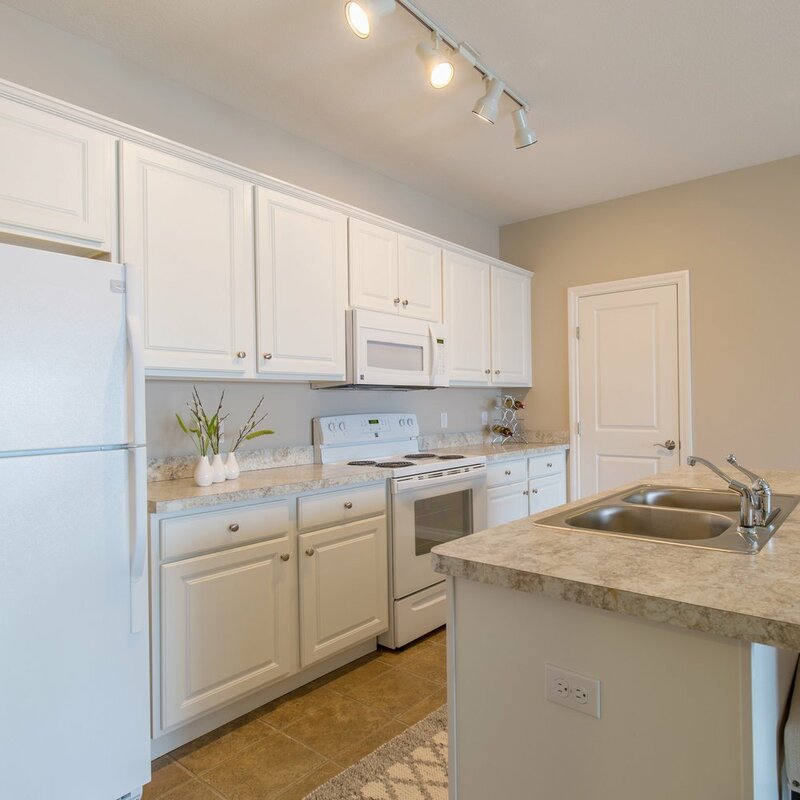 With an island kitchen that includes a dishwasher, self-cleaning electric range and above range microwave oven, and an absolutely huge pantry this apartment has the highest degree of elegance. 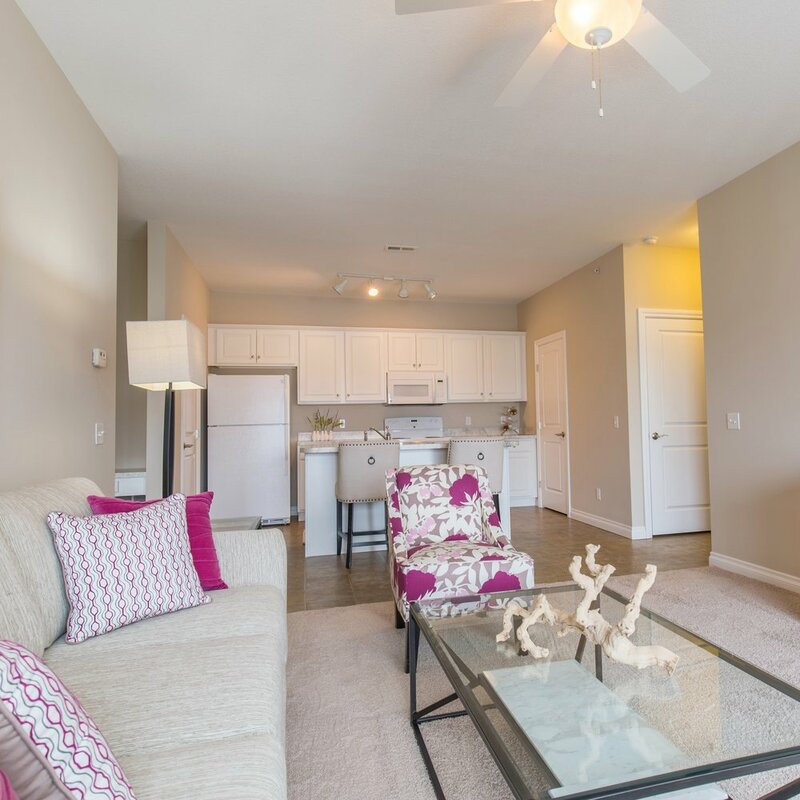 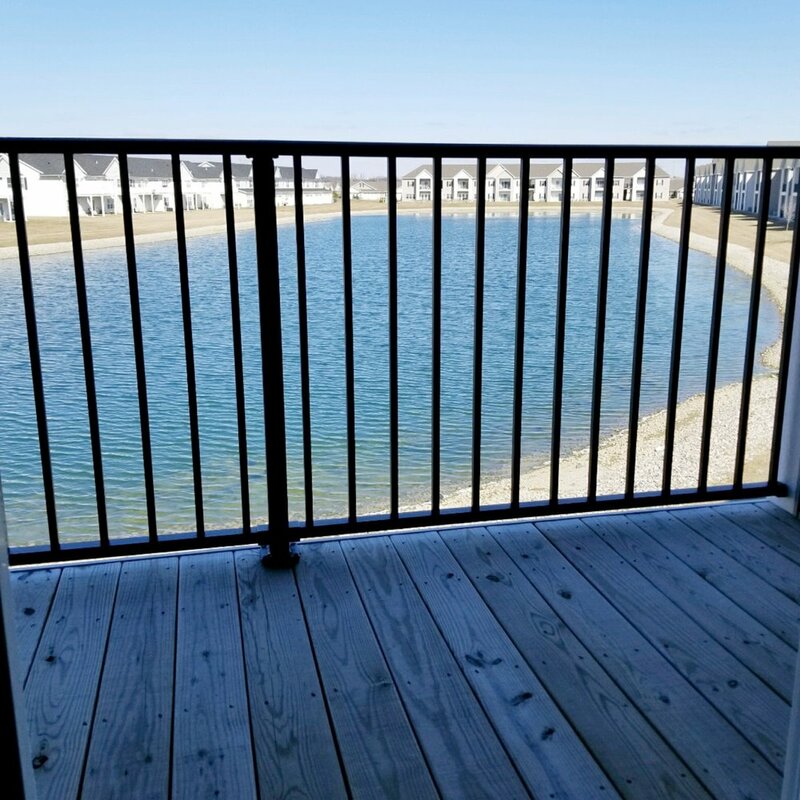 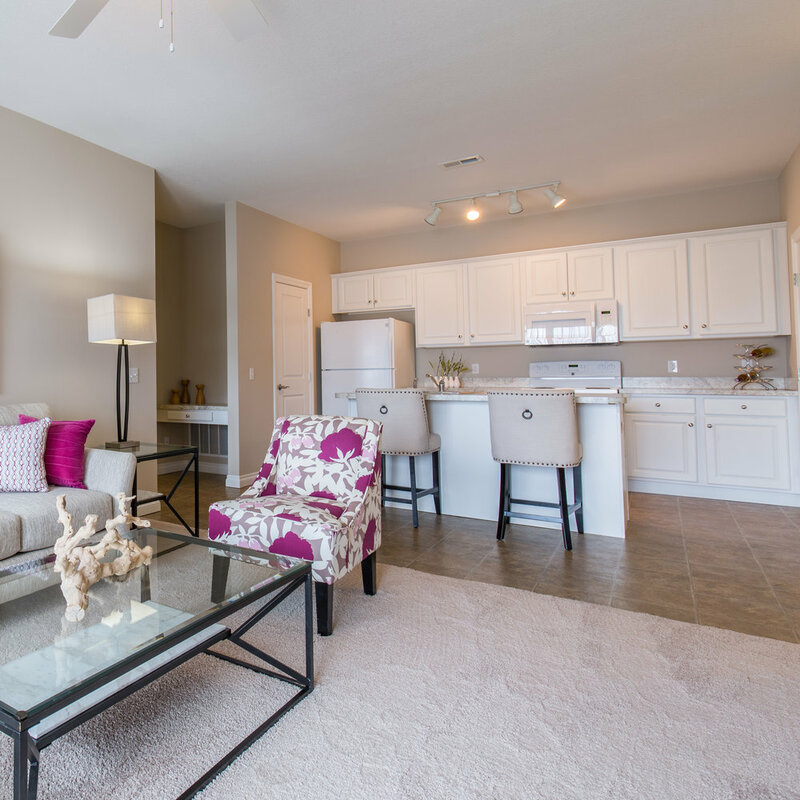 Each apartment includes a full-size washer and dryer, tech center, private patios/balconies, exterior storage space, and key-less entry into your home!